Three sisters are playing Palace and having fun one nice summer afternoon. for 3 p.m. 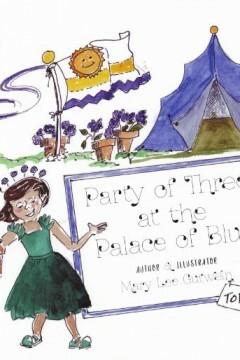 When the clock chimes three and there is no Party, the girls have a surprise lesson in manners and about forgiveness. The Party does happen. It is great when Dad arrives home just in time to join them. Then Dad and Mom tell the girls about the biggest surprise ever. It is the one that the whole wide world will see at the same time! Jesus made lots of promises and they are coming true. We can keep our good promises, too. 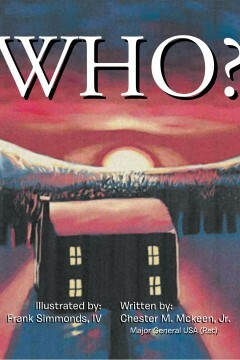 Mary Lee Gutwein is the author and illustrator of a new Series of Christian Juvenile Fiction books. The Cherry Tree Stories feature a neighborhood of kids, family and friends. Starting with a fun story to arrive at an understanding about the Bible, is a sweet journey for a child. Mary Lee and her handsome husband live in Florida.